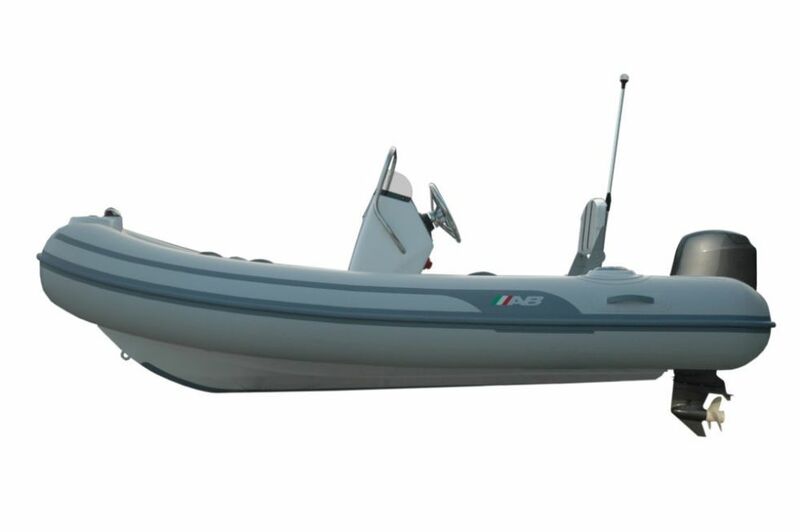 Combining the sporty and stylish design of our Oceanus series with the durability and light weight of our Lammina series, the Alumina line is ideal for those who require a rugged, yet lightweight tender. 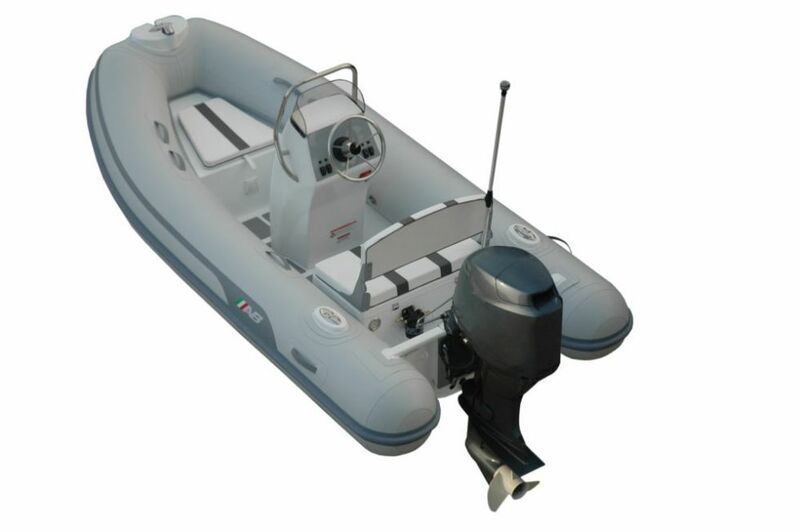 Our Alumina series offers a full-featured console tender that is light enough to meet the requirements of limited capacity davits. 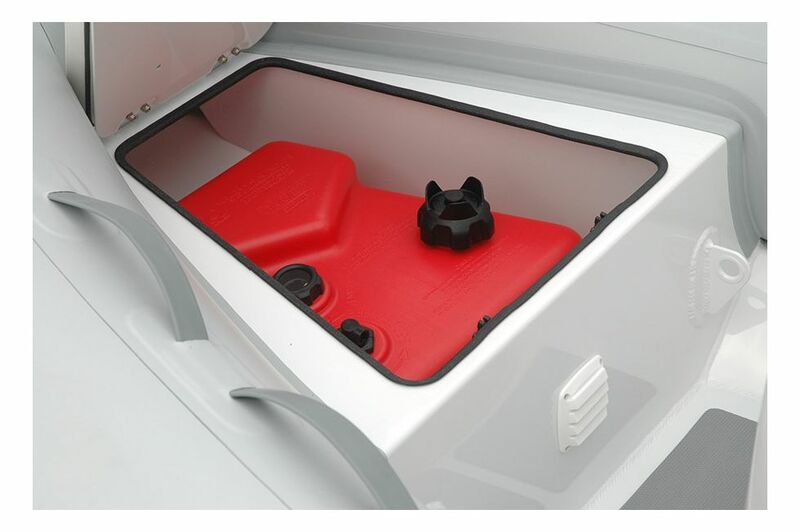 Each Alumina model is equipped with a heavy duty aluminum hull that will resist abrasions from rocky shores, coral and sandy beaches. 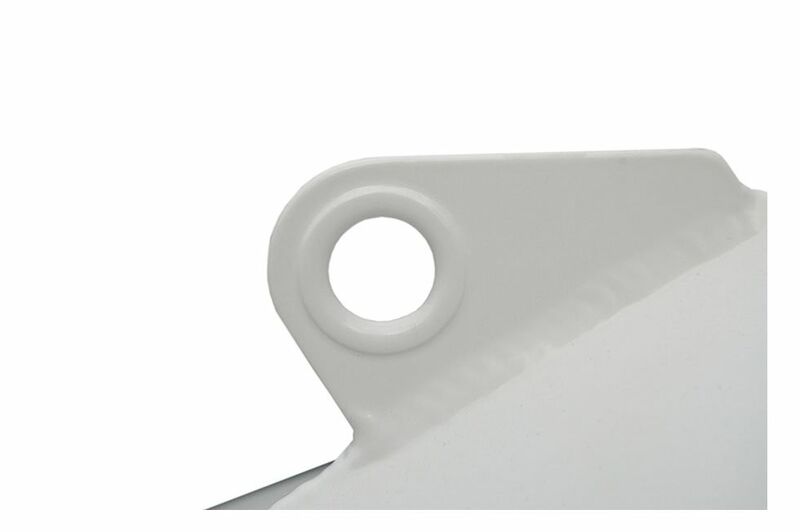 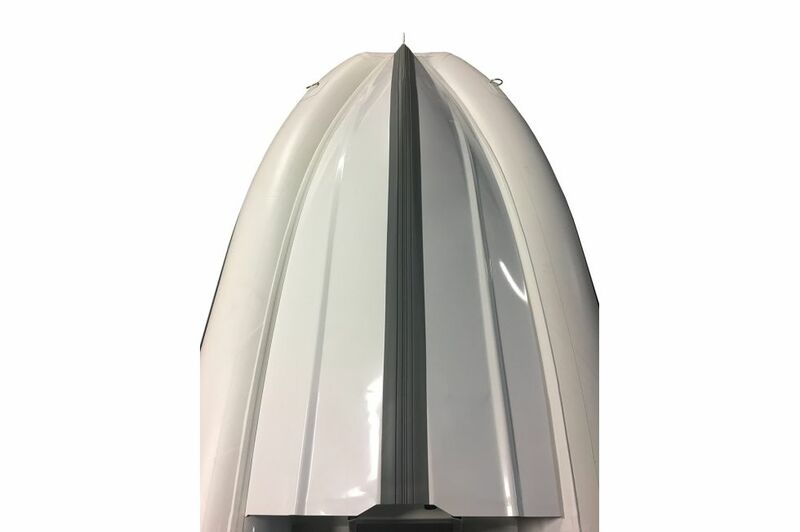 The lightweight of this hull also means that Alumina boats claim excellent fuel economy and can reach cruising speeds with less horsepower. 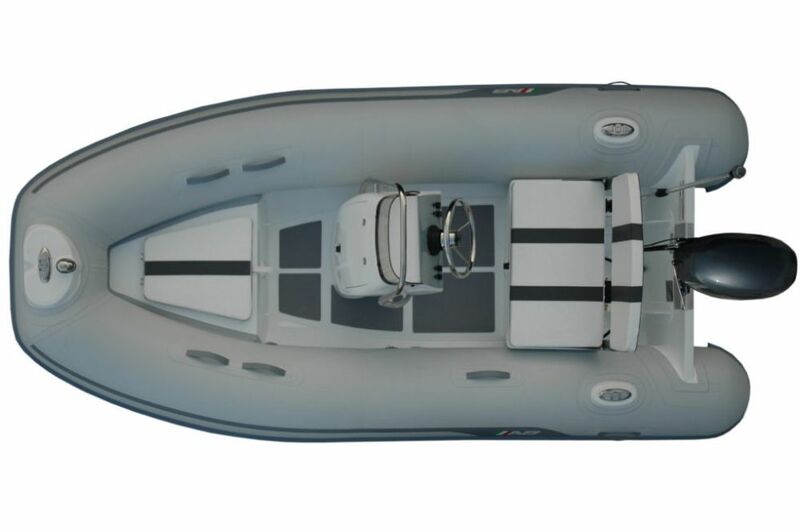 In addition, the Alumina series features comfortable upholstered seating, smartly designed fiberglass consoles, full hull length rubber keel protector, ample storage space and an integrated bow locker.